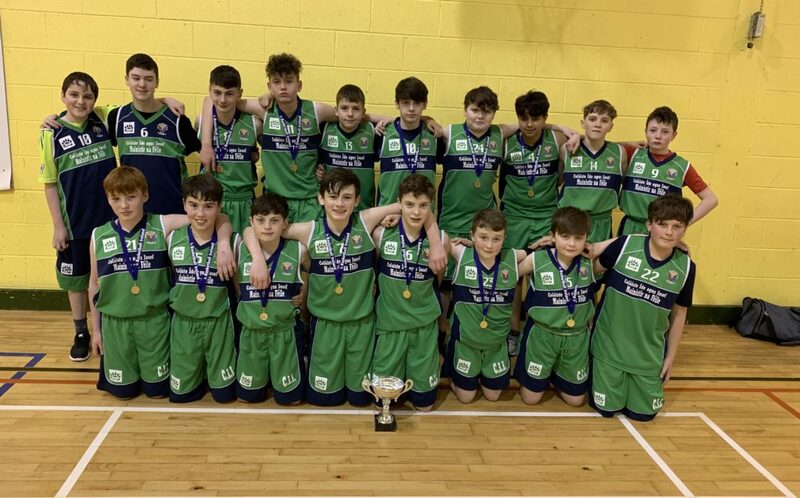 Colaiste Ide agus Iosef, Abbeyfeale have made it a clean sweep of regional basketball titles claiming both the first and second year boys’ tournaments last week. 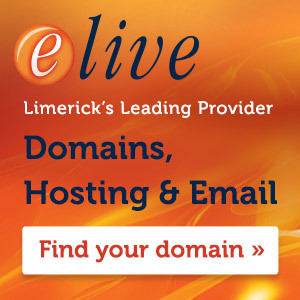 The Abbeyfeale second years avenged an early season defeat by beating Mungret Community College 33-20 in their final. Captained by Eli Fitzgerald the team were involved in an epic battle and just managed to get over the line at the end. The first team also beat Mungret in their final in what was a successful tournament for the school. The school have now won the south west title for all boys basketball teams entered this year which is a major achievement for the school. 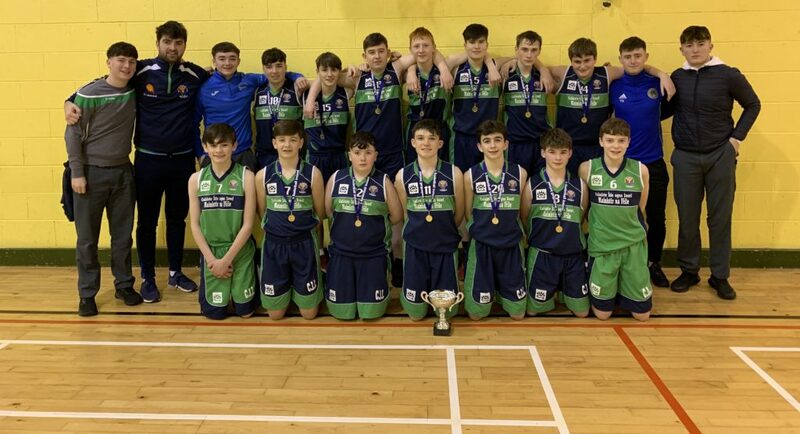 The Second year Basketball team from Colaiste Ide agus Iosef, Abbeyfeale, that were crowned first year basketball champions of South West Ireland last week.